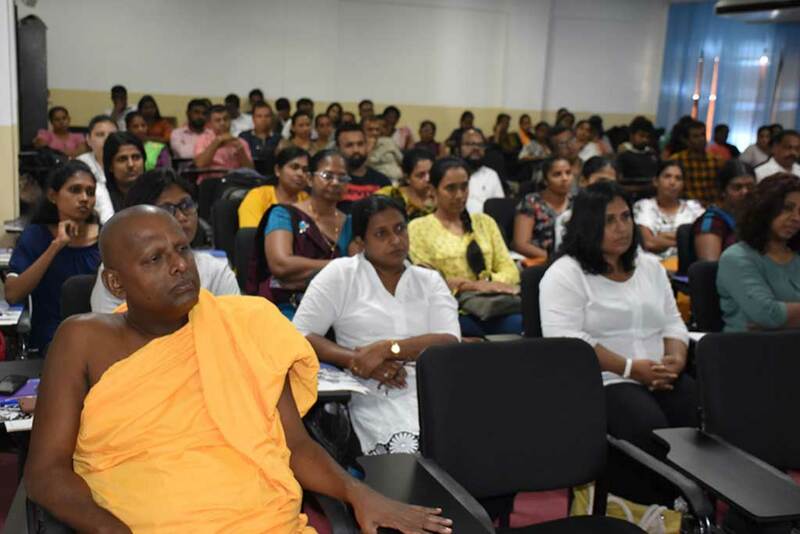 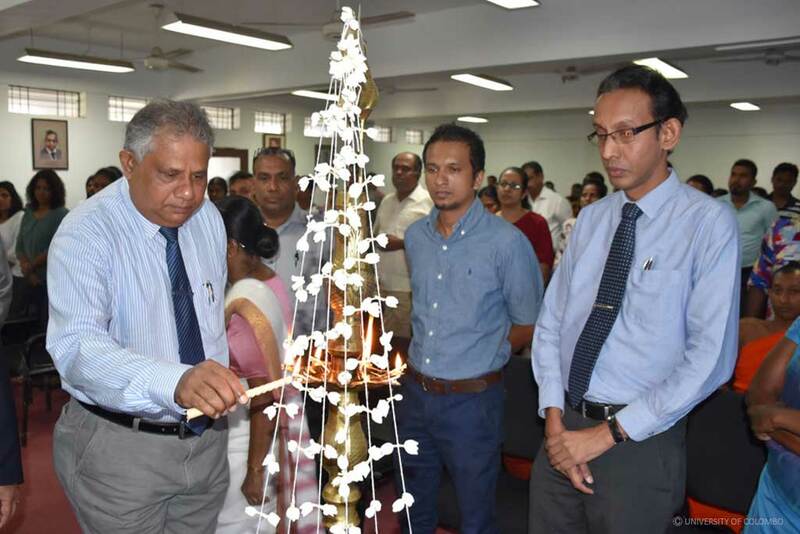 The Inauguration Ceremony of the Master of Arts in Sinhala 2019/20 programme was held on 23rd March 2019 at the M.B. 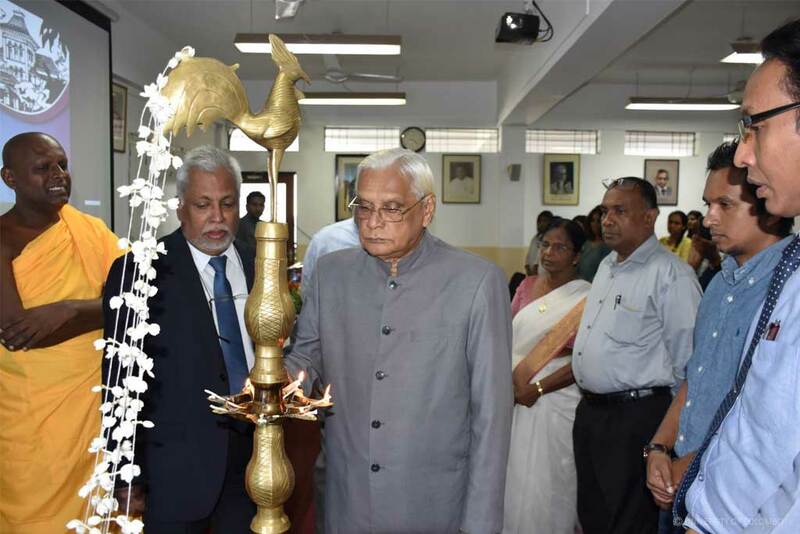 Ariyapala Auditorium. 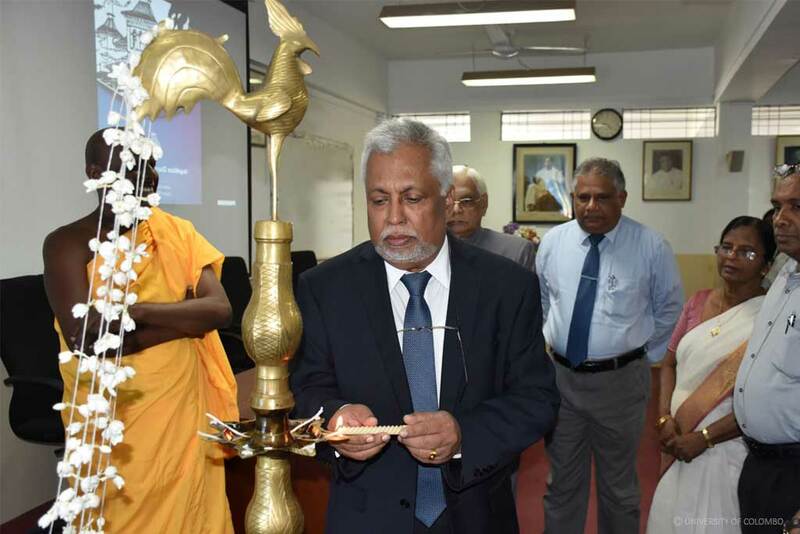 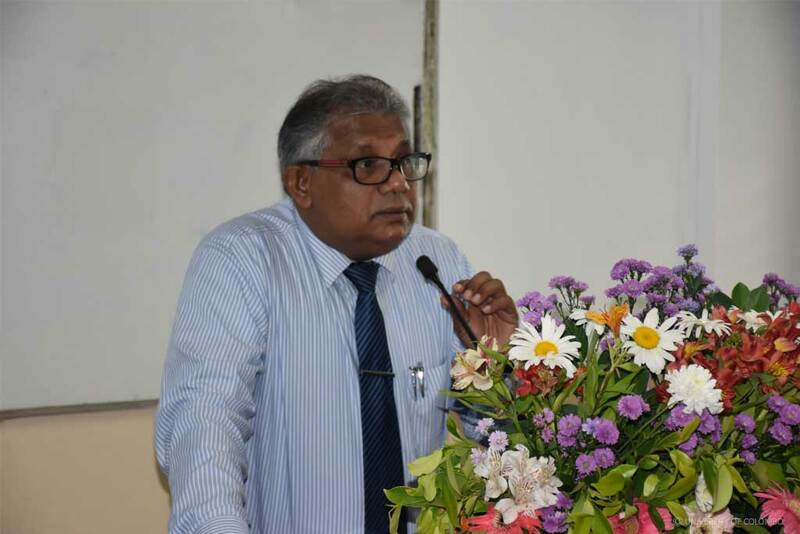 Senior Professor Lakshman Dissanayake, the Vice Chancellor of the University of Colombo presided over the function as the Chief Guest and also delivered the Keynote Address. 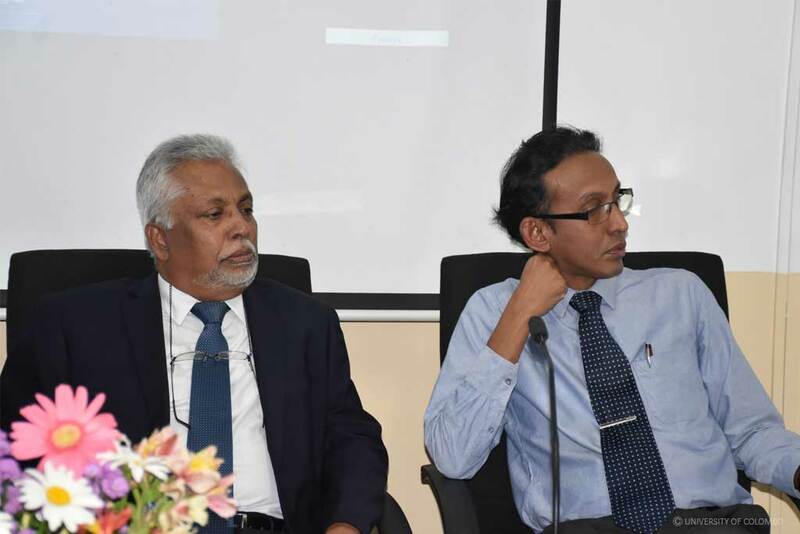 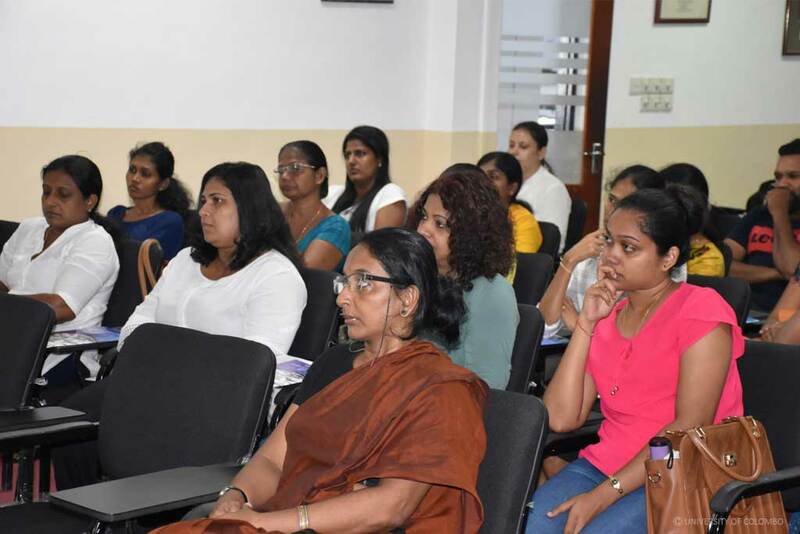 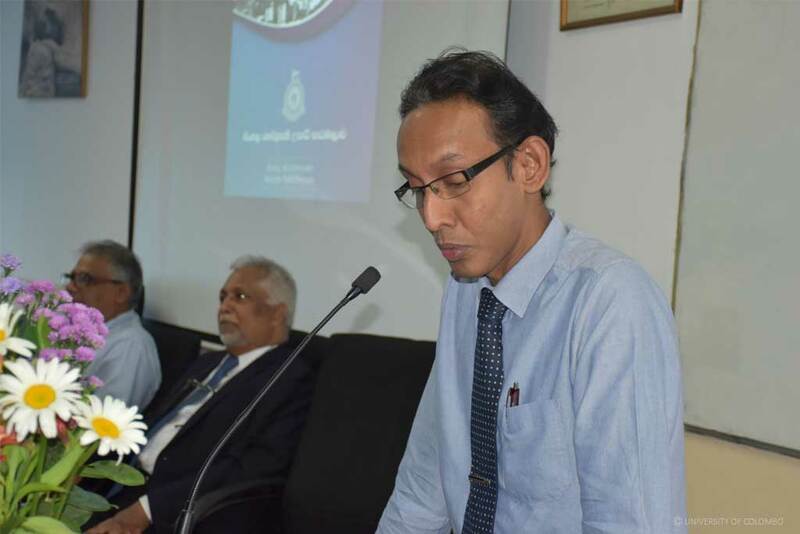 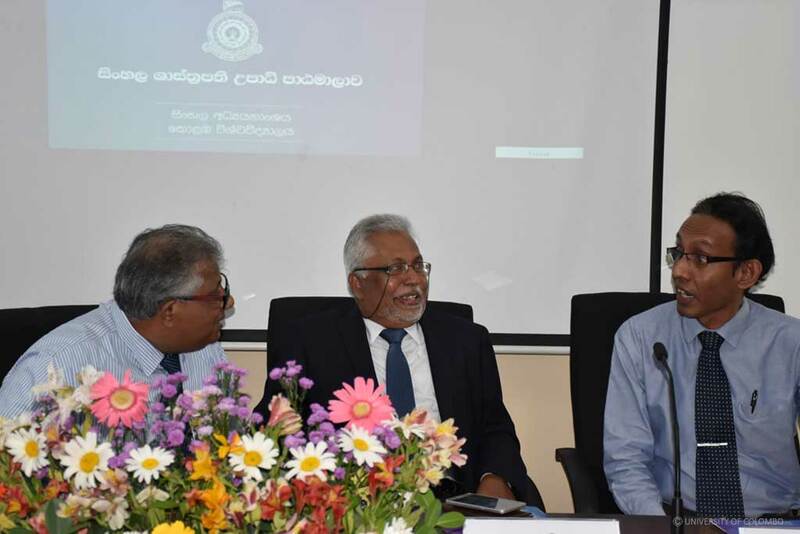 Senior Professor Premakumara De Silva, Dean, Faculty of Arts, Professor Sandagomi Coperahewa, Head / Department of Sinhala and Co-ordinator of the MA programme, Emeritus Professors and staff members of the Department of Sinhala participated at this event. 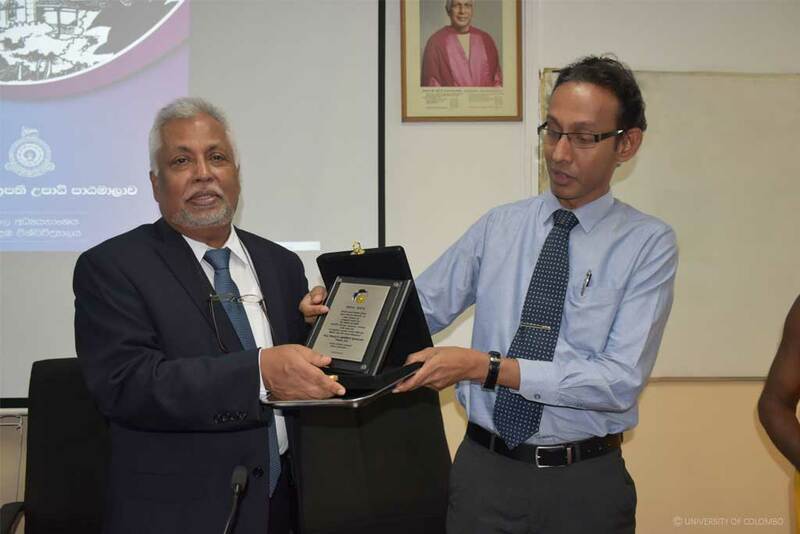 On behalf of the Department of Sinhala, the Head / Sinhala presented a plaque to the Vice-Chancellor in recognition of his valuable service to the university.